A blend of classic and modernity, the SEA-GULL M222s is a gem of watches which shows the part of the long and storied Chinese Manufacture d'horlogerie, SEA-GULL. 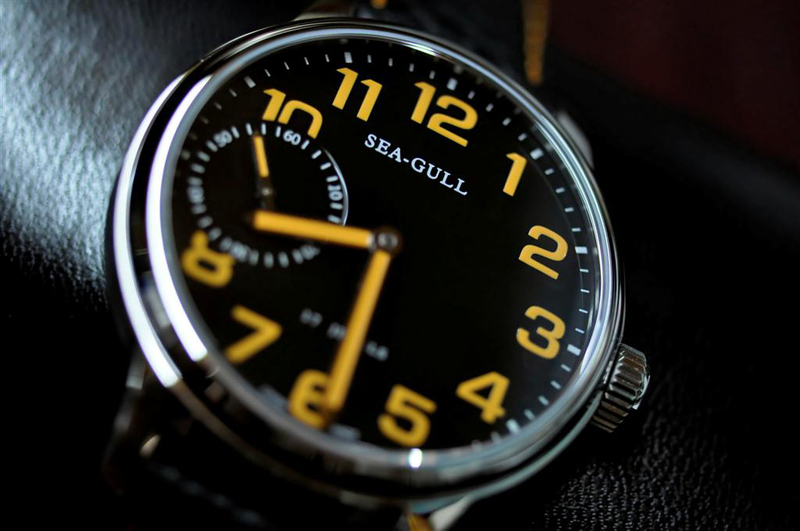 SEA-GULL is the in-house brand of Tianjin Sea Gull Watch Manufacturing Group. It is China's top watchmaker since 1955, and probably the best-known Chinese watch brand across the globe. Sub-sec at 9, ST3600 movement (used in M222S) is a manual-wind movement which based on the Unitas 6497. It takes about 35 half-turns to be fully wounded and it runs around 32 to 36 hours. SEA-GULL has been honored as grade-A measurement enterprise in China, and has acquired the ISO 9001.2000 certificate.